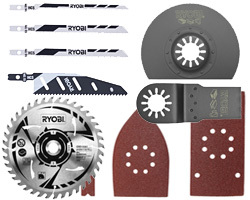 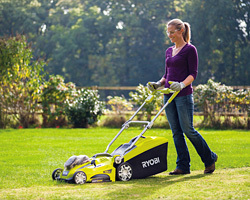 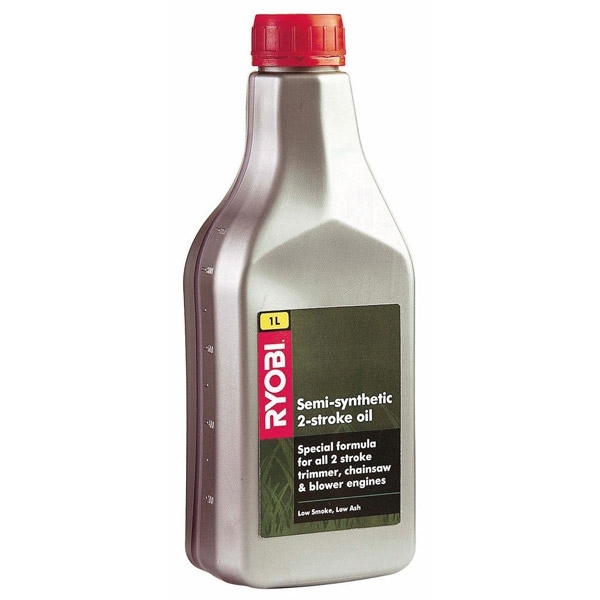 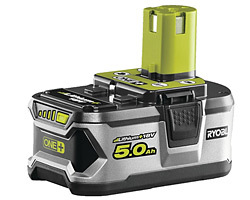 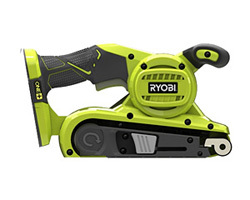 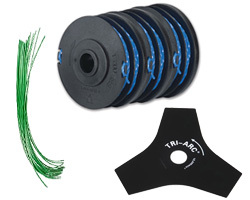 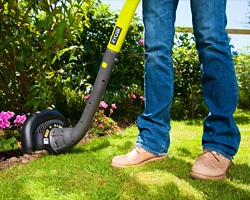 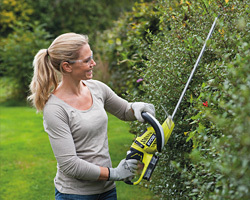 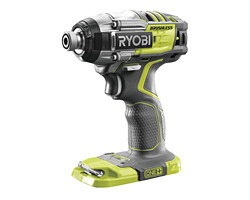 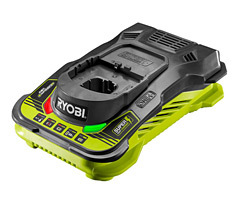 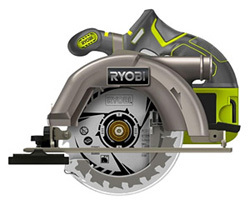 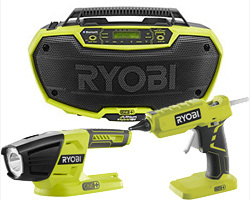 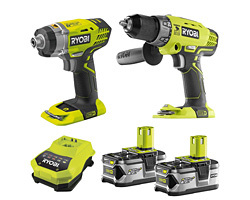 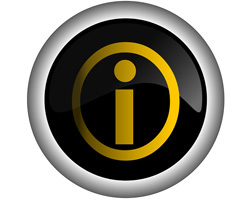 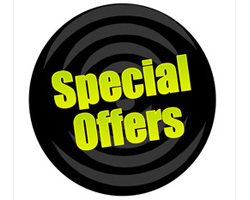 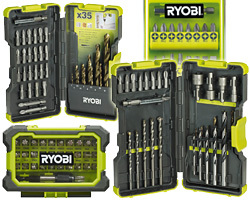 Recommended by Ryobi for use with all Ryobi 2 stroke engines - Chainsaw's, Trimmer's, Brush cutter's and Blower's. 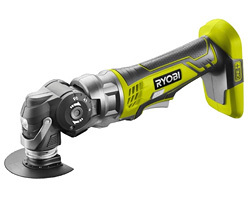 Please refer to your user manual to confirm the correct mixing ratio for your tool. 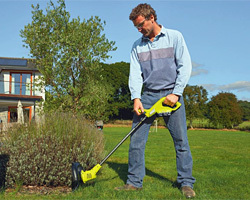 Using the incorrect mixture can damage your tool indefinately and void the warranty. 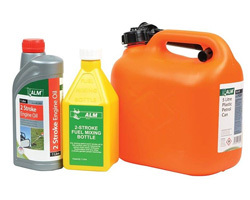 Also make sure it is fresh fuel that is mixed with the oil.